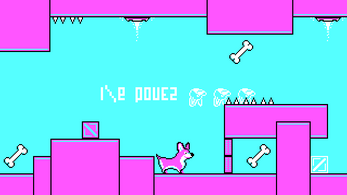 A side scrolling platformer game about a corgi who hunt bones. 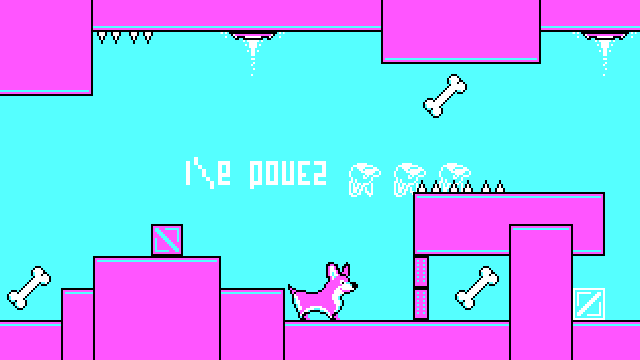 It can travel a mirrored world using special devices, allowing him to go further looking for bones. 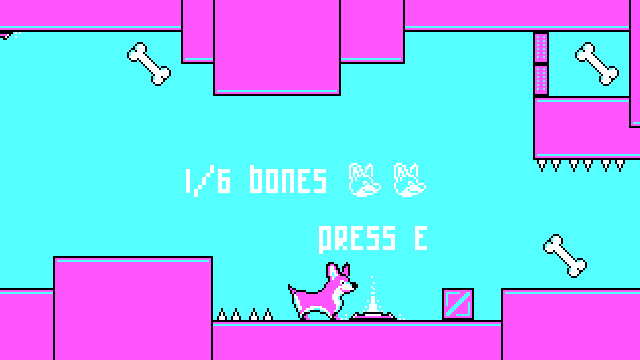 Made for #CGAJam, #CorgiJam and #MirrorJam.